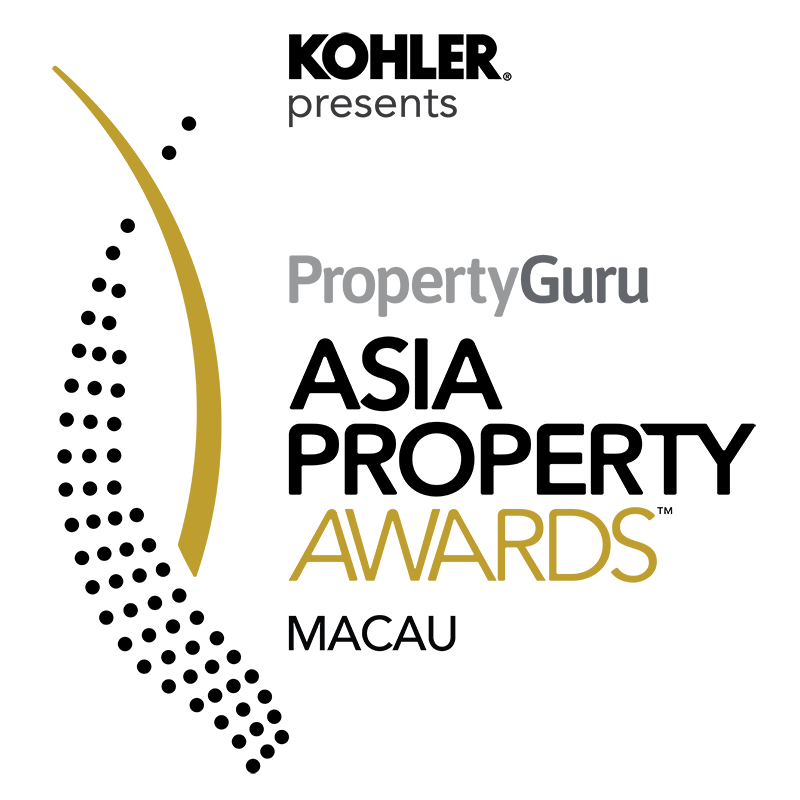 Macau’s finest developers will be honoured, together with the best in Asia, at the exclusive gala dinner of the PropertyGuru Asia Property Awards Grand Final to celebrate the best of the best in the Asian real estate sector in the past year. Presented by global brand Kohler, the 2019 PropertyGuru Asia Property Awards are the most respected and most sought-after real estate industry honours. The culminating event is part of the regional PropertyGuru Asia Property Awards programme established in 2005. With a professionally run judging system supervised by BDO, one of the world’s largest auditing and accountancy firms, the Asia Property Awards is the gold standard in real estate. Should have completed at least 1 development in Hong Kong and Macau from 2014 to present. Open to condominiums and apartments. The development must be completed in the period between January 2019 and before December 2022. Percentage of Completed construction must be more than 20%. Must have a show unit. Open to hotels development. The development must be completed in the period between January 2018 and before December 2022. Percentage of Completed construction must be more than 20%. Open to offices development. The development must be completed in the period between January 2018 and before December 2022. Percentage of Completed construction must be more than 20%. Open to mixed use development. The development must be completed in the period between January 2018 and before December 2022. Percentage of Completed construction must be more than 20%. The development must have two or more of office, retail, hotel or residential components. A Chartered General Practice Surveyor, Kam-hung has more than 30 years of experience in Asian real estate and capital markets, particularly in Hong Kong and the People’s Republic of China. He leads different services teams of professionals engaged in a variety of real estate activities including, but not limited to, serving clients’ acquisition and disposition needs to meet their investment target, development planning and public financing. Kam-Hung's also provides professional advice for high-level rent review cases, independent and litigation valuations, non-performing loan portfolio consultancy and securitisation consultancy for international financial institutions, and, in HK and the PRC, financing services for large-scaled investment/development properties, and land advisory and negotiation for developers. 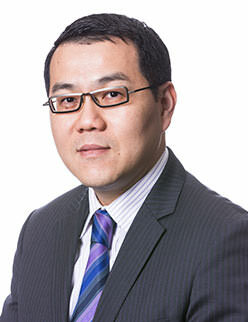 Vincent Cheung has more than 18 years of real estate experience in Greater China and Asia markets. A true seasoned professional in real estate appraisal and consultancy, Cheung is currently Asia executive Director at Colliers International. He is a Fellow Member of The Royal Institution of Chartered Surveyors, and Member of The Hong Kong Institute of Surveyors and Registered Professional Surveyor (General Practice) Division. 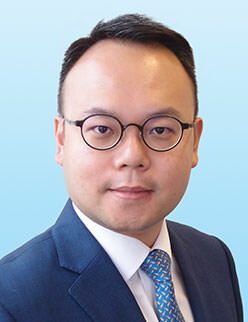 Cheung is also an independent non-executive director of the Hong Kong main board listing company, Lisi Group (Holdings) Limited and an active commentator on major media channels. 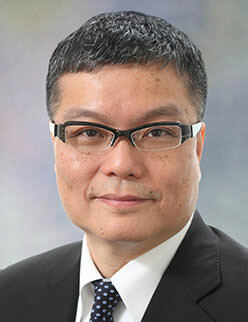 Gregory Ku is the head of Jones Lang LaSalle Macau office. He leads the real estate professional services in Macau and Zhuhai. Gregory brought with him twenty years of experience in the real estate sector in Hong Kong, Macau and Zhuhai. 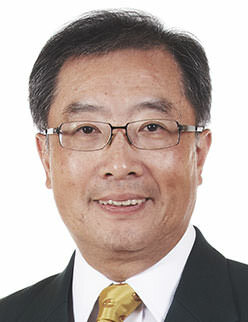 He started his career at Lai Sun Development Limited in 1994, where he was in charge of the leasing and management operations of the group’s industrial properties. Gregory joined Jones Lang LaSalle's Industrial department in 1996 and assumed the Department Head post in 2002. Over the years, he has been involved in a wide range of transaction and consultancy projects for major developers as well as established industrial space investors and occupants. Gregory relocated to Macau in 2005 to open our office in this exciting city. We are now employ more than 120 professional staff delivering a full range of real estate services to our clients.